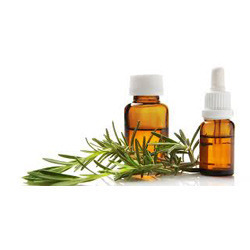 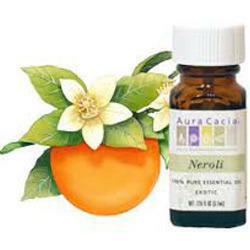 Manufacturer of a wide range of products which include linseed oil, thyme oil, neroli oil, primrose oil, rosemary oil and patchouli oil. 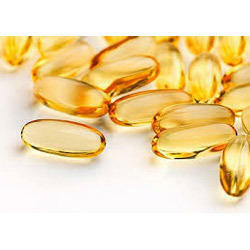 We are actively engaged in manufacturing and supplying high quality Linseed Oil. 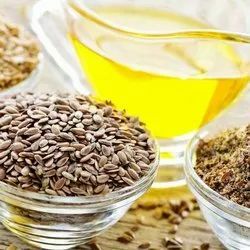 Offered oil is precisely processed by utilizing dried ripe seeds of the flax plant procured from trustworthy vendors’ of the market. 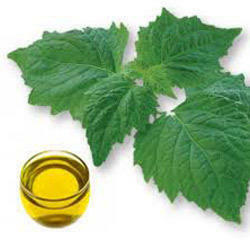 Used in textile, wood, animal care and preservation, this oil is well tested by our quality expert so as to ensure its purity and quality. 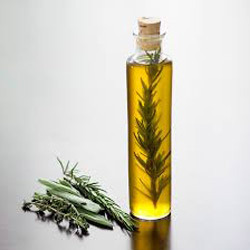 We use premium quality packaging material for packing this oil to ensure no leakage.